If you're thinking of a fishing adventure somewhere new then we have a range of articles and forums to help you choose a destination that will meet all your requirements. 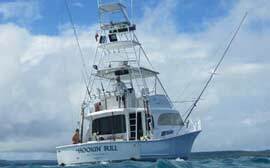 New Zealand has world leading striped marlin and yellowtail kingfish fisheries. 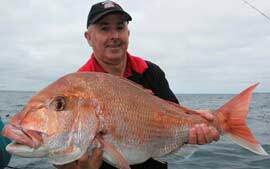 With lakes, rivers and ocean everywhere you look, recreational fishing for snapper, kahawai, terakihi, trevally, blue cod, john dory, gurnard, hapuka & bass, trout & salmon is superb. Australia is amongst one of the largest fishing zones in the world, extending 200 nautical miles out to sea. Seafood and aquaculture are major and highly regulated industries with over 5000 described species of fish, a quarter of which are endemic. 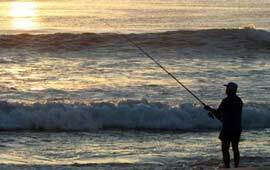 Recreational fishing is Australia’s biggest sport and leisure activity with around 5 million recreational fishers. 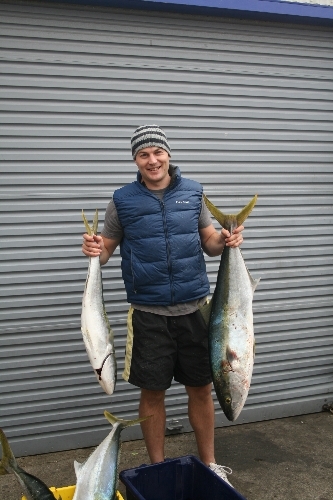 Fish the un-spoilt Pacific Islands and enjoy some great hospitality at the same time. The South Pacific islands are reknown for their blue and black marlin from May through to the end of November. Yellowfin tuna, dog tooth tuna sailfish mahimahi and wahoo are also key species throughout the region allowing anglers to play with some lighter tackle opponents. 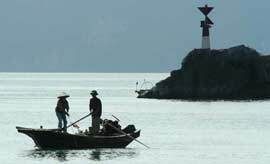 Articles and forums for fishing destinations across the globe.